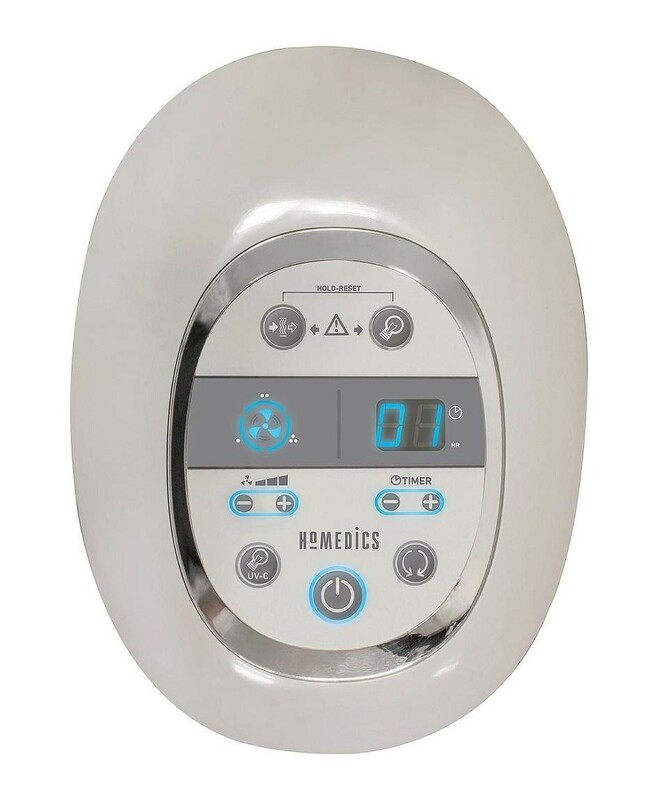 The Homedics AR-29A-GB Oscillating Tower Air Purifier is a great device which will leave the air in your home clean and fresh, the HEPA filtration system removes up to 99% of microscopic airborne particles such as allergens and pollen while the UV-C light helps to remove bacteria, mould and fungus from the air. 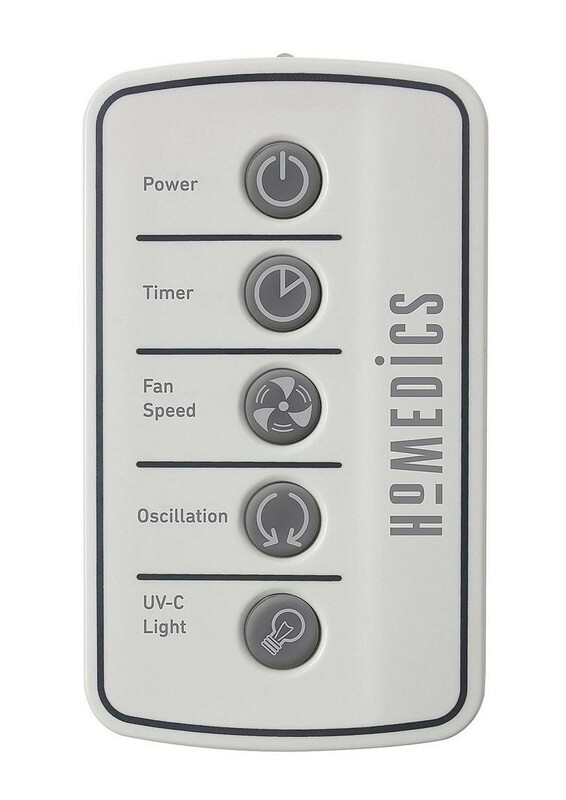 The oscillating head gives a broader coverage of the room in which it's placed and is suitable for larger sized rooms and can clean up 85m²/hr (based on 2.5m room height). 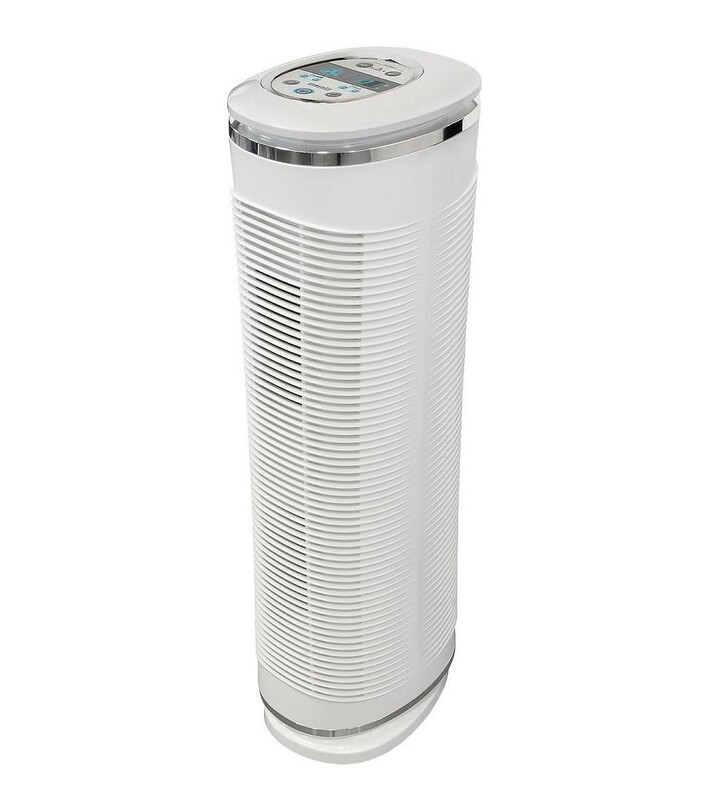 The 3 levels of purification allow you to find the ideal level for your home, the digital LED display is clear to ensure you know what level the purifier is on and the remote enables you to control the purifier from your sofa.